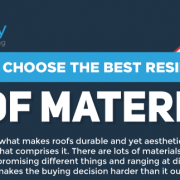 Roofs are a part of your house’s overall investment but replacing them is a major expense that can quickly border on exorbitantly pricey. 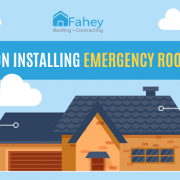 In fact, it’s one of the most expensive home repairs you’ll ever have, and that doesn’t include the other complications and factors that can affect the overall cost of the project. 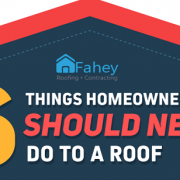 As much as you’d want to ignore the need for a roof replacement in the name of saving money, it’s necessary if you want to keep your house in tiptop shape, your home investments preserved, and your household protected. 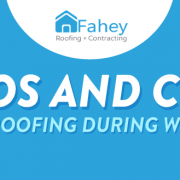 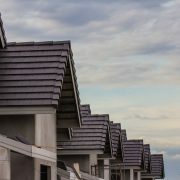 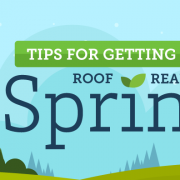 But while roof replacements can be expensive, that doesn’t mean you can’t circumvent some of the costs and save some dollars from the procedure. 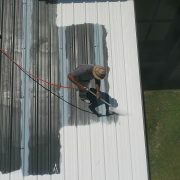 All it takes is knowing what you can do to shave off some bucks from the total price of the project.